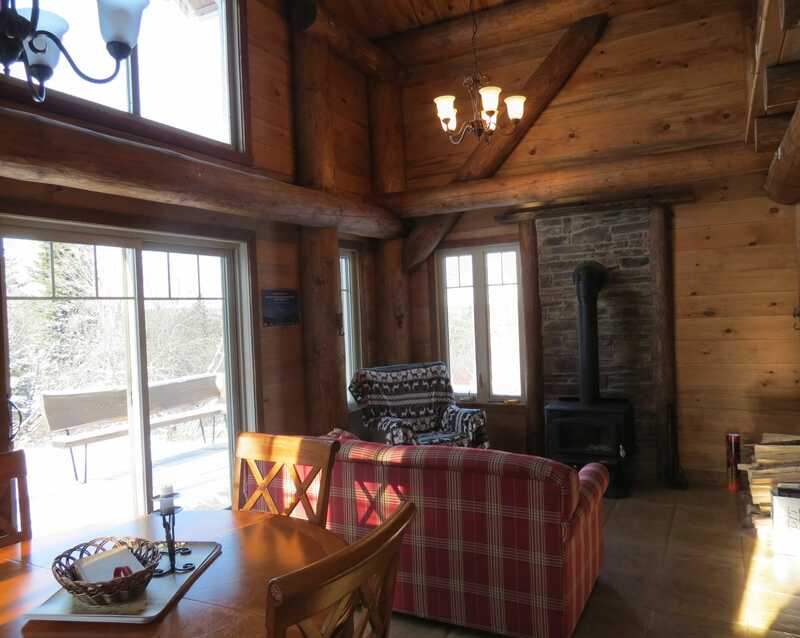 The only outfitter in the region of Megantic (zone 04), Aventures Évasion Estrie offers, in addition to its 4 cottages under the name Chalets Megantic, many services and packages. We have 25 private and exclusive territories, 100 to 600 acres each, located here and there in the Megantic region. 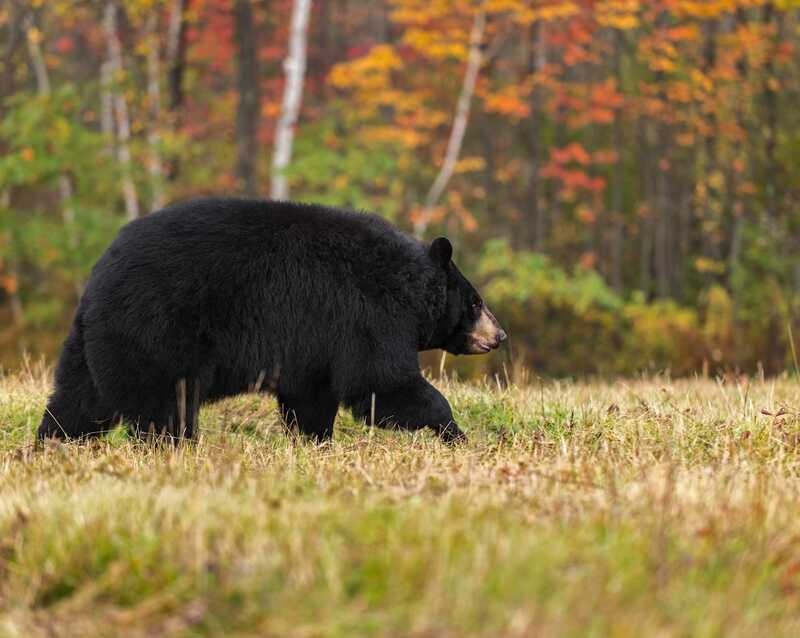 Book your stay for turkey, bear, deer, moose or small game hunting. Territories with caches and miradors previously baited until your arrival. Spring salt marshes. Guide service. Some territories with chalet directly on site. We will assign you a territory developed according to the game you are looking for and offering good potential. Stays in European or American plan. Accommodation possible in cottage, inn, lodging, camping. Several packages available, consult our website! Tell us your needs, we will have an offer to make you! 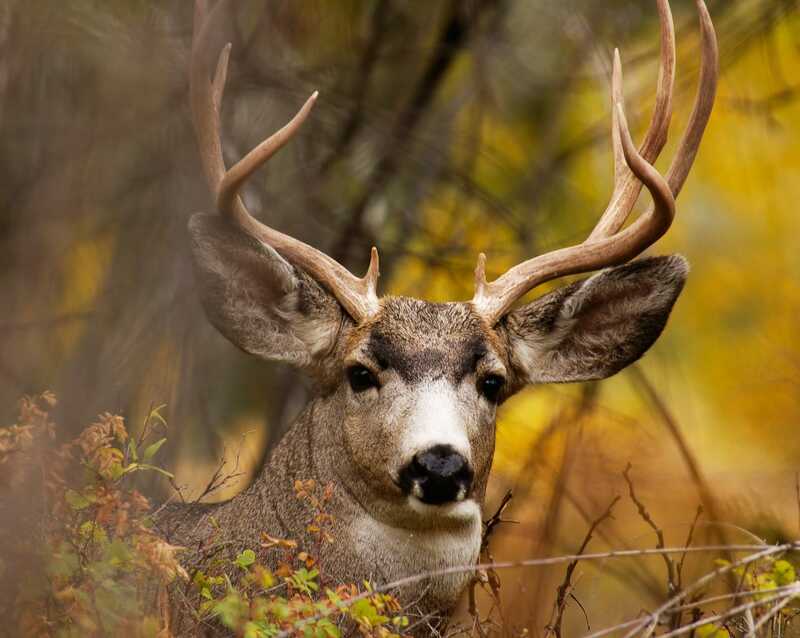 Wildlife observation in the field (deer, turkeys, bear): new service offered this year. 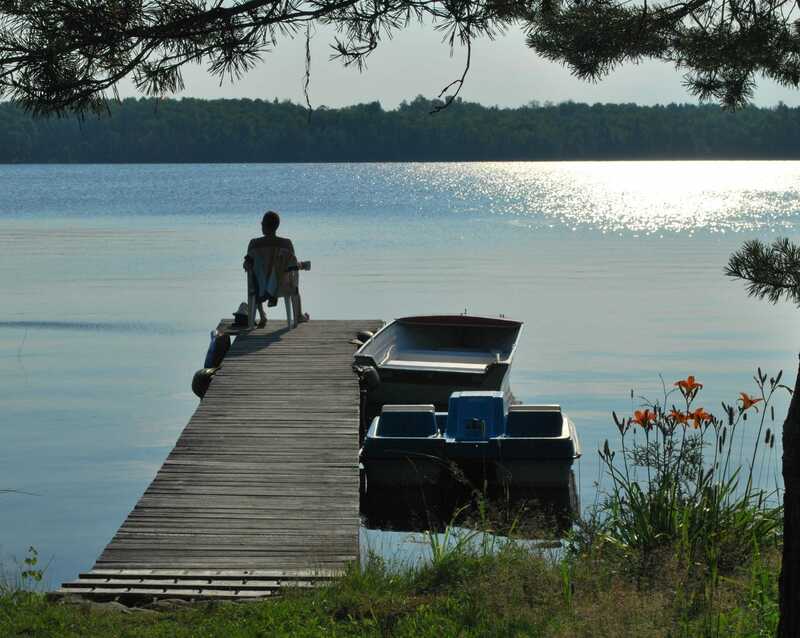 Fishing packages with lodging in cottages available from May. Fishing guide service also available. 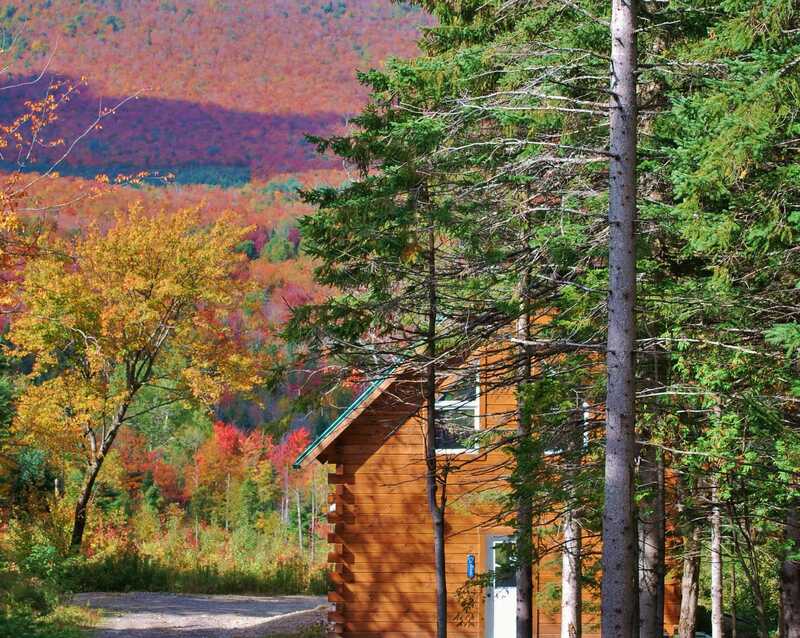 Whatever the season, settle in one of our 4 cottages and enjoy the multitude of outdoor activities available in the area (biking, hiking, horseback riding, snowshoeing, dog sledding, ice fishing, astronomical observation evenings, etc. ).